Google ( GOOG , GOOGL ) is getting into gaming with a new cloud-based streaming service. 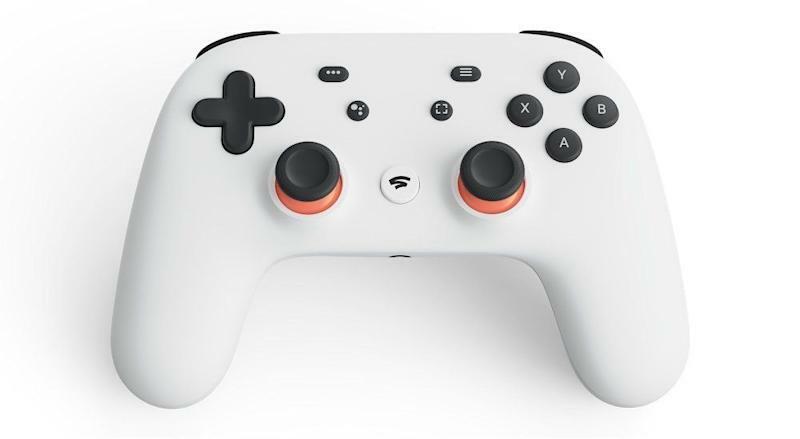 The tech giant on Tuesday announced the offering, called Stadia, at the Game Developers Conference 2019 in San Francisco. Stadia will allow you to stream games online to any compatible internet connected device. It also puts Google smack in the center of an industry that continues to see exceptional growth. The U.S. gaming industry saw $43.4 billion in revenue in 2018 , up 18% from 2017. The global gaming industry is valued at $134.9 billion . The tech giant believes that it is the only company that is equipped to be able to handle streaming games to people around the world thanks to its existing cloud infrastructure, which houses data centers and endpoints in a slew of regions and countries. It will also power its game streaming operations using AMD’s ( AMD ) own graphics chips. Nvidia's ( NVDA ) GeForce Now, available through a free beta, lets you stream games to your Windows PC, Mac, or the Nvidia Shield, the company’s Android TV-powered streaming device. Microsoft ( MSFT ) is also working on a streaming service called Project xCloud, which is expected to let you stream your favorite Xbox games to other devices. Trials for the service will begin later this year. Valve's Steam Link Anywhere was recently updated to allow you to stream games from your home PC to your Android device, while Sony's ( SNE ) PlayStation Now lets you stream games to your PlayStation 4. Amazon ( AMZN ) is also reportedly getting in on the streaming business with plans to offer its own service.